Superior Coach was incorporated in 1990 under the company Superior Coach & Tour Pte Ltd. 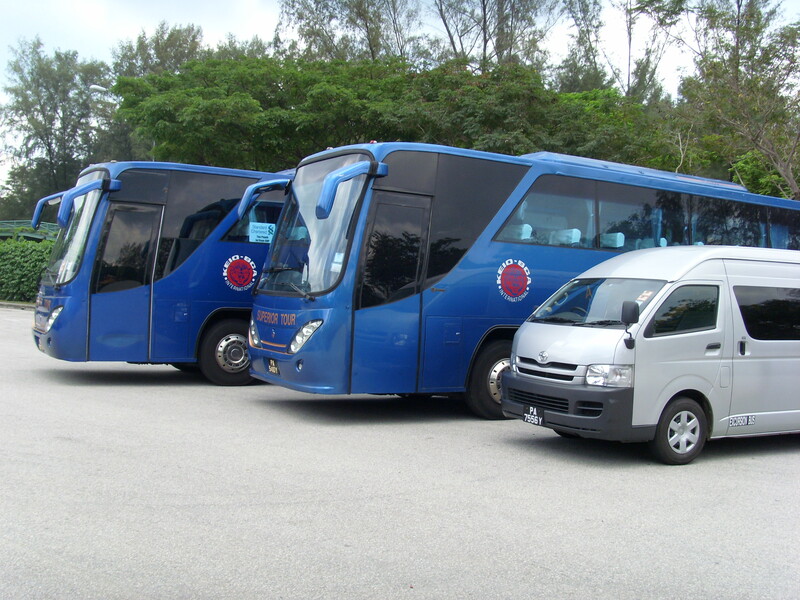 They provide bus services within and beyond the border of Singapore to Malaysia and Thailand. Passengers who select Superior Coach as their desired bus operator can choose from 10, 12, 26 (Super VIP seated), 40 and 45-seater coaches regardless of the occasion, be it business travels or weddings. Superior Coach now provides daily trips from Singapore to Legoland in Johor, as well as entrance tickets to Legoland, all at a reasonable fee. Superior Coach also provides air ticketing extension services to client as well as hotel reservations in numerous destinations. Their services withhold the core values of the company which is to be a reliable transportation provider and present customers with their money’s worth. CatchThatBus offers online bus tickets to many routes covered by Superior Coach and Tour as well as seat availability features. You can book your bus ticket online from our website or via mobile app which can be downloaded for free on Google Play or App Store.